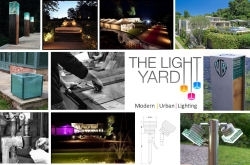 Established in the summer of 2013 The Light Yard is situated in the north west of England and specialises in a unique range of both indoor and outdoor modern, contemporary and urban lighting. We supply to interior designers, architects and contractors from all over the world. 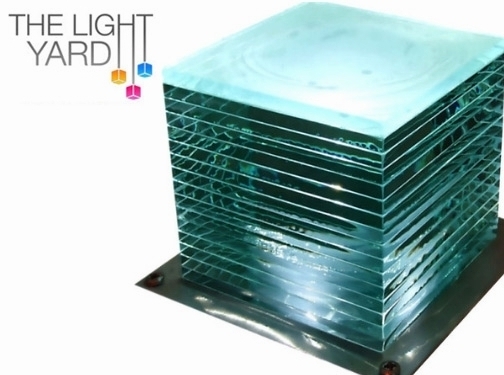 UK (Leigh) based business - established in 2013 - providing lighting solutions for sale. Website includes e-commerce facilities, delivery and returns information, terms and conditions, testimonials, press mentions, awards won (Theo Paphitis' Small Business Sunday winner), full contact details including VAT registration number.